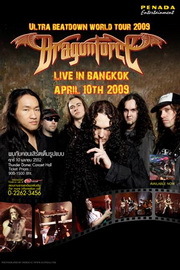 DRAGONFORCE will be back in Bangkok on Arpil 10th, 09 at Thunderdome Arena. It's your chance, the Rock Pub's customers, to win 2 free tickets every Sunday. All you have to do is TURN UP, BE THERE and some questions might be asked or some game might be played. 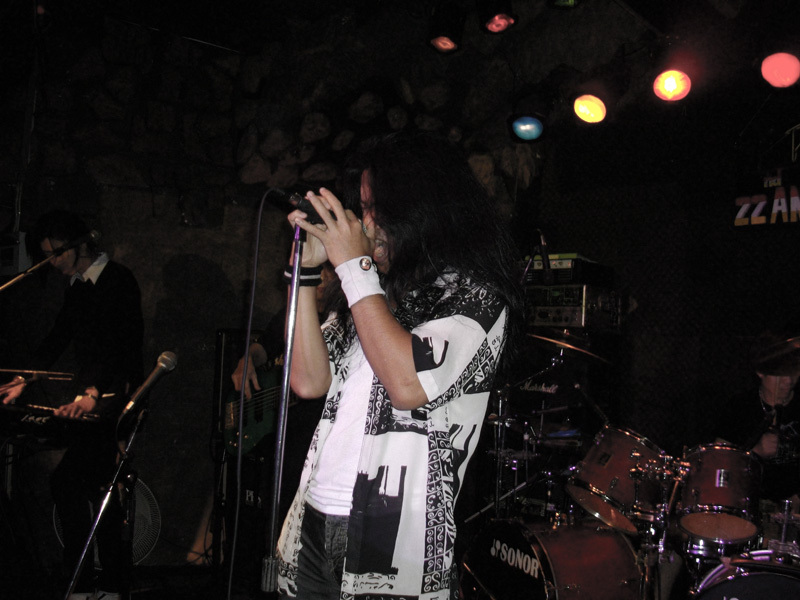 It will all depended on each week's scenario. But don't worry, if you don't win then you can buy the tickets to the show easily through thaiticketmaster.com. 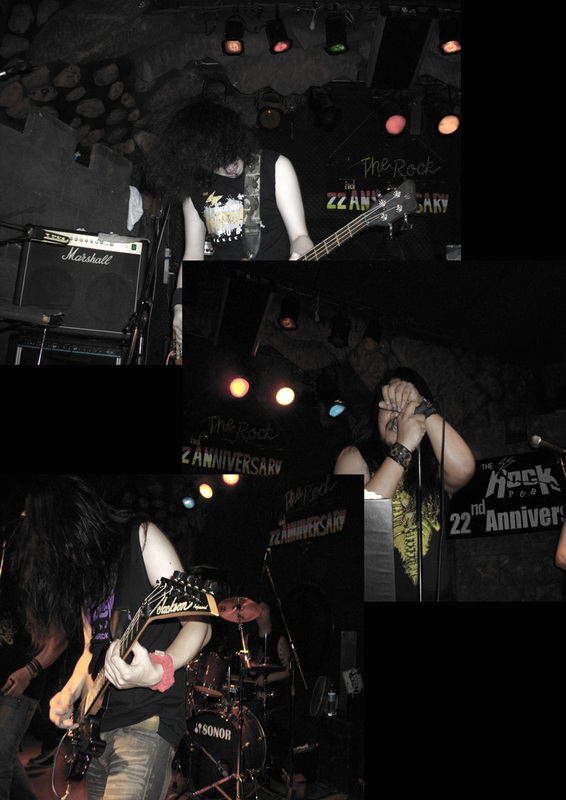 ลุ้นบัตรชมคอนเสิรต์ DRAGONFORCE ฟรีทุกวันอาทิตย์ๆ ละ 2 ใบที่ The Rock Pub!!! 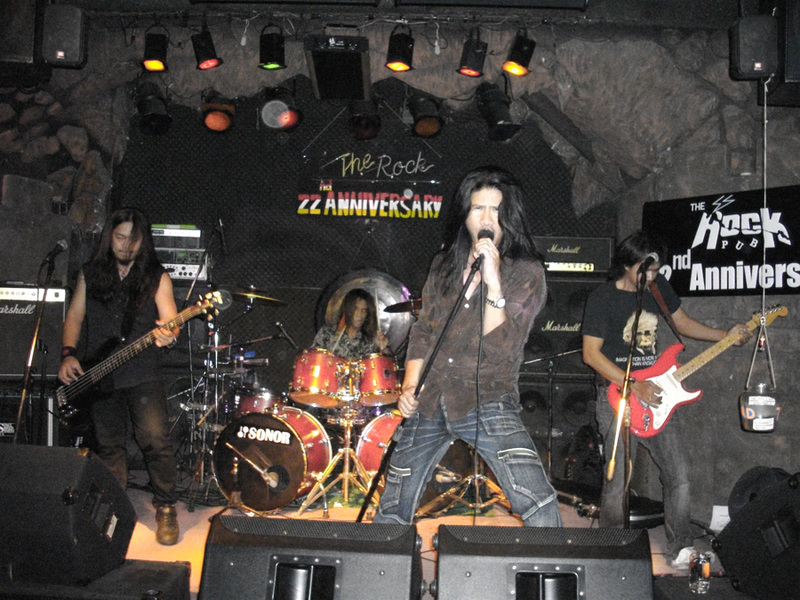 Subcribe to the Rock Pub Mailing List now for great information on events and special promotion: send an email to diceman1984@gmail.com or therockpub@hotmail.com to subcribe.